Bee LINEAGUSCIO Egg mould - kit 3 pcs. 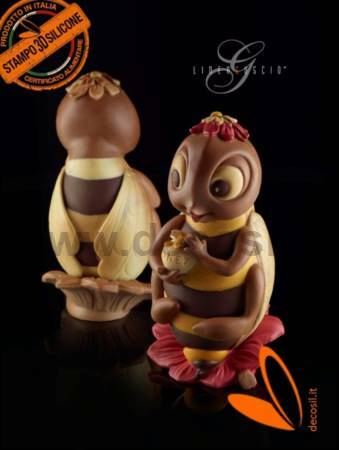 Bee Chocolate Easter Egg LINEAGUSCIO Mould Bee LINEAGUSCIO Egg mould - kit 3 pcs. Mold type: 2 faces - kit 3 pcs. Chocolate object weight: approx 550 g. = 19.4007 oz.